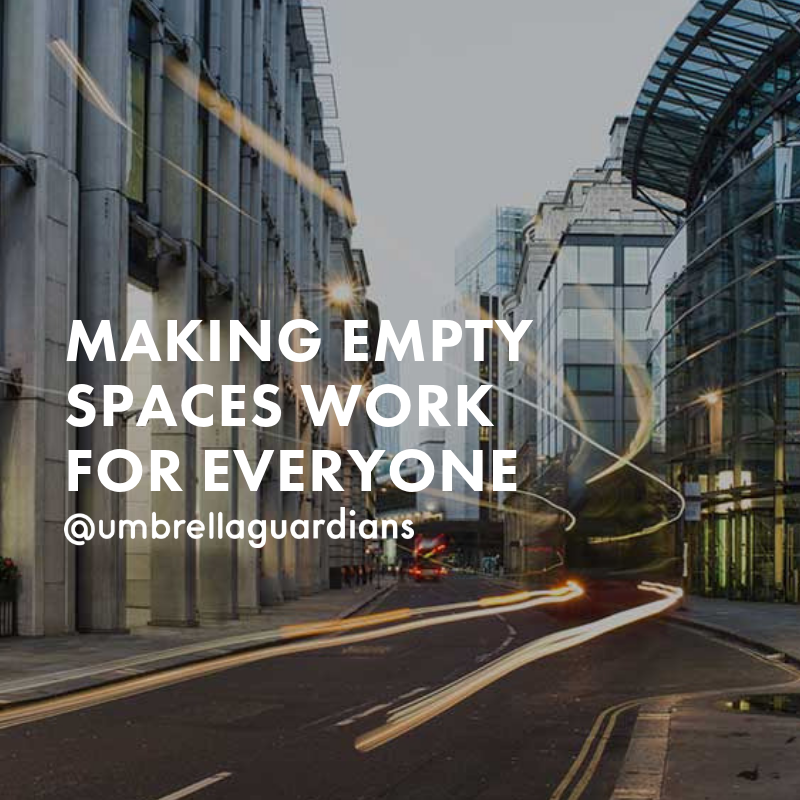 Umbrella Property Guardians offer security and protection for vacant properties whilst offering accommodation for hard working professional people across the UK. No matter how advanced your security system, it will never have the intuition of an on-site real-life person. Whilst a building is vacant it can suffer from neglect and material damage such as fly tipping or graffiti, particularly if it is vacant for some time. 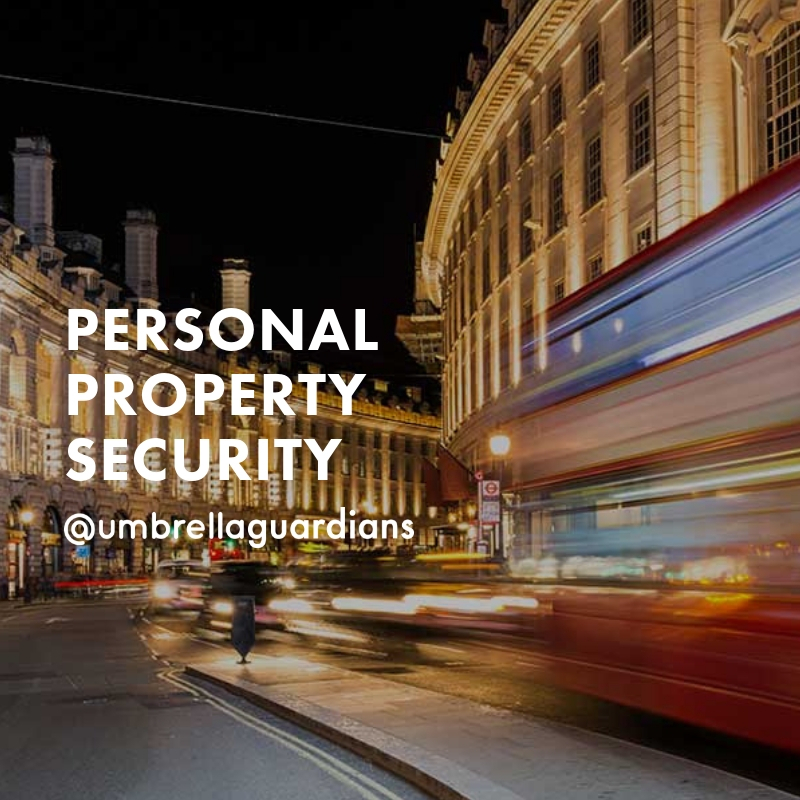 When your property is left vacant, even for a short period of time, there are a number of security measures that Umbrella Guardians recommend. 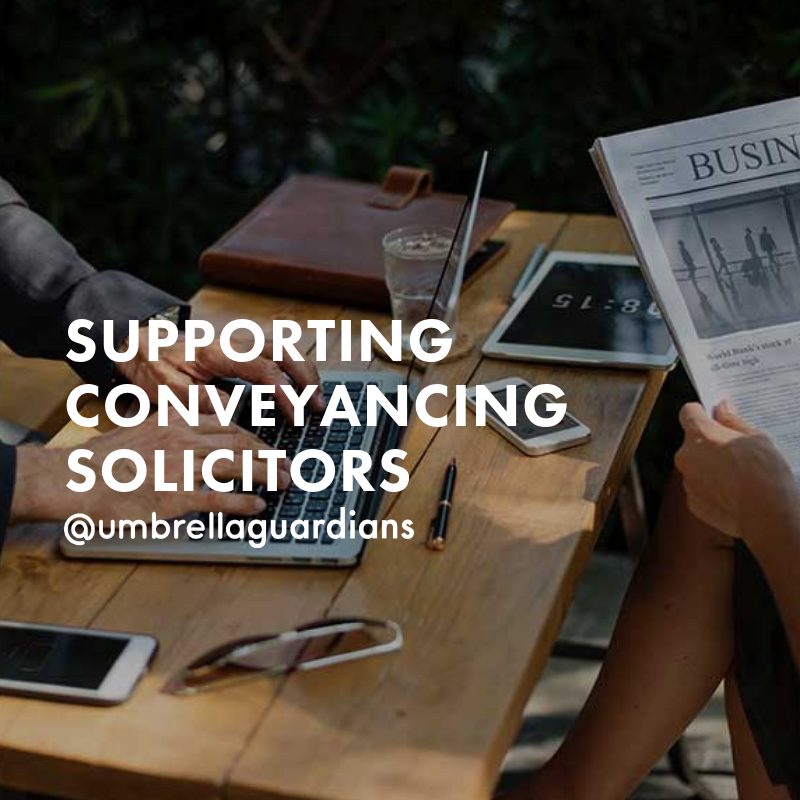 See examples of how Umbrella Guardians will provide a comprehensive, professional service to ensure your property is well protected. It is always a pleasure to work with Mandy and the team from Umbrella Guardians. The standard of service is first class and Umbrella always ensure this. Their flexible and friendly service makes communicating so easy. Umbrella have given us a cost effective solution to protecting a building whilst we negotiated its future use.They enabled us to focus on how we used the building effectively in the long term without needing to be concerned over the cost of providing security cover or about leaving the building unused, which would have been a dilemma for us a homeless organisation.Communication with Umbrella’s staff has always been clear and helpful. Umbrella provided guardians for a new build £2,000,000.00 house in North London. As the property was newly constructed and finished to a very high standard we had very specific requirements to maintain the “just been built” appearance of the property. Here at Umbrella guardians we are always happy to hear from you. 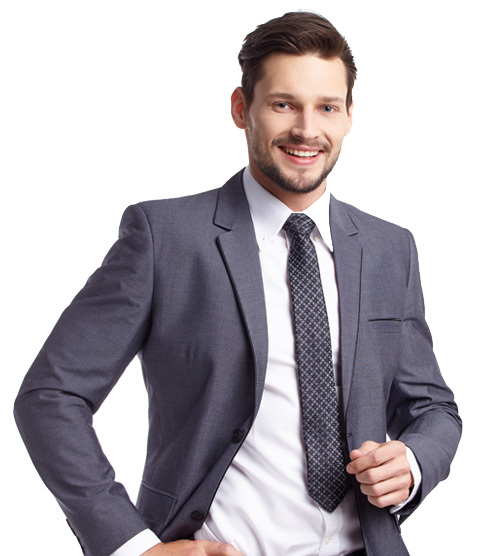 No matter what your question, one of the team will get back to you as soon as possible.